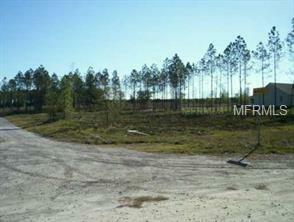 1.55 Acre Lot MOL is High and Dry, Cleared and ready to Build. Walk to centennial Schools. Property will Need well and septic. No Mobiles, min 1800living, 2200sqsq.ft, under the Roof. Buyer or Buyer's agent Should Perform their Due diligence study.